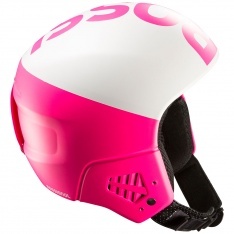 The Artic SL SPIN is a no compromise slalom helmet designed for competition. 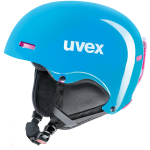 FIS approved race helmet with removable chin guard. 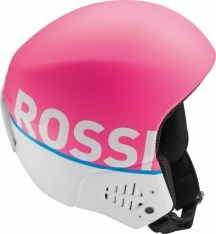 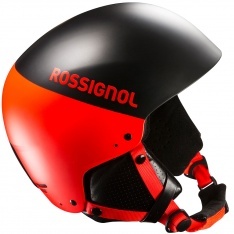 FIS RH2013 approved race helmet. 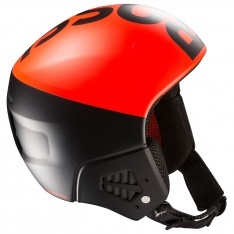 A lightweight slalom ski race helmet with chin guard.